Strong interests in atmospheric science helped Lawrence University junior Elizabeth Bridgwater be named an Ernest F. Hollings Undergraduate Scholar. A chemistry and environmental studies major from Fort Collins, Colo., Bridgwater was one of 150 undergraduates nationally selected for the scholarship. Named in honor of long-time former U.S. Senator Ernest “Fritz” Hollings, who was well known for supporting ocean policy and conservation, the award includes a two-year academic scholarship and a summer internship opportunity. “I’m really excited about this opportunity,” said Bridgwater, who recently met with scientists from the National Oceanic and Atmospheric Administration in Washington, D.C. to discuss internship possibilities for next summer. “I’m particularly interested in it for its environmental applications. As a Hollings Scholar, Bridgwater will receive a $9,500 academic award for each of the next two years and a 10-week, full-time, paid summer internship, including travel expenses, at any NOAA facility nationwide in the summer of 2019. She also will receive funding to present the results of her NOAA research project at up to two national scientific conferences. Later this year, she will choose from a variety of internships and connect with the mentor associated with that project. Bridgwater’s interests in becoming a scientist are motivated in part by her desire to improve the health and quality of local communities through a better understanding of the world around us. Her long-term goals have Bridgwater pursuing graduate studies with an eventual eye on working on public policy. “I’m interested in going to grad school for atmospheric science and to develop expertise in that field. But at some point, I would like to engage with the policy side of things and to take on a leadership role that will allow me to influence the decisions we make about air quality and climate change. 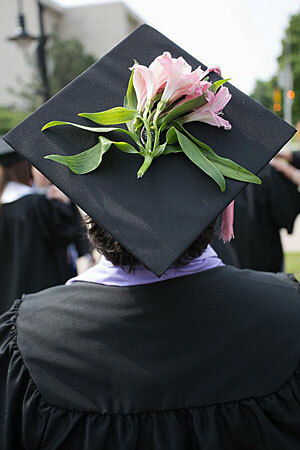 The Hollings Scholarship was established in 2005. Bridgwater was selected from among more than 600 eligible applications nationwide. One of the country’s leading environmental advocates and a pioneer in advancing environmental justice in urban communities will be recognized by Lawrence University with an honorary degree June 10 at its 169th commencement. 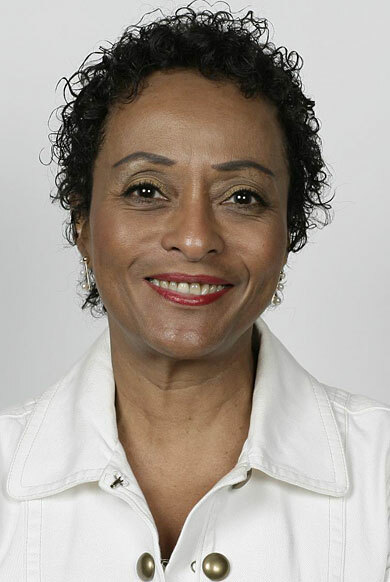 Peggy Shepard, executive director of the New York City-based organization WE ACT For Environmental Justice, will be awarded an honorary Doctor of Humane Letters degree and serve as the principal commencement speaker. Since its founding in 1988, Shepard has nurtured and guided WE ACT from a grassroots organization of West Harlem volunteers into a professionally-staffed advocacy organization that works to ensure the rights to clean air, water and soil extends to people of all communities. Shepard has been at the forefront of developing community-academic research partnerships to improve children’s environmental health. Through WE ACT, she has established cooperative partnerships with physicians and scientists at leading medical institutions, law schools, labor unions and diverse environmental, public health and urban constituencies. A former journalist and a TEDx presenter, Shepard’s efforts to affect environmental protection and environmental health policy locally and nationally have been recognized with numerous honors. She was the recipient of the Heinz Award for the Environment in 2002 in recognition of her “courageous advocacy and determined leadership in combating environmental injustice in urban America.” Named in honor of former U.S. Senator John Heinz, the Heinz awards celebrate recognize the extraordinary achievements of individuals in the areas of greatest importance to him. In 2008, she was presented the Jane Jacobs Lifetime Achievement Award from the Rockefeller Foundation for her activism to build healthier communities by engaging residents in environmental and land-use decision. The National Audubon Society in 2004 presented Shepard its Rachel Carson Award, which recognizes female environmental leaders and promotes women’s roles in the environmental movement. Columbia University’s Mailman School of Public Health honored Shepard with its Dean’s Distinguished Service Award in 2004. “Her strong commitment to important human values and her willingness to negotiate and compromise to achieve her objectives serve as a wonderful example for our graduating class and for all of us in the Lawrence community. Lawrence’s honorary degree will be Shepard’s second. 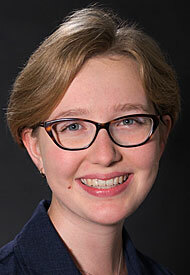 She was previously recognized by Smith College in 2010.